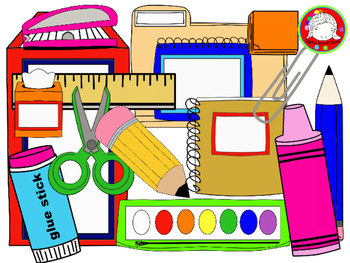 2018-2019 School Supply lists are updated. New families - supply lists will be included in the July mailer! Copyright Our Mother Of Good Counsel School. All Rights Reserved.